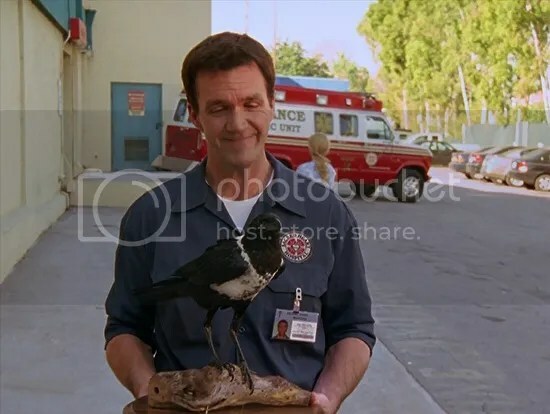 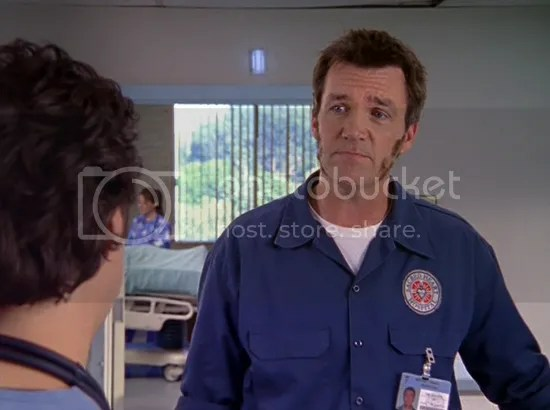 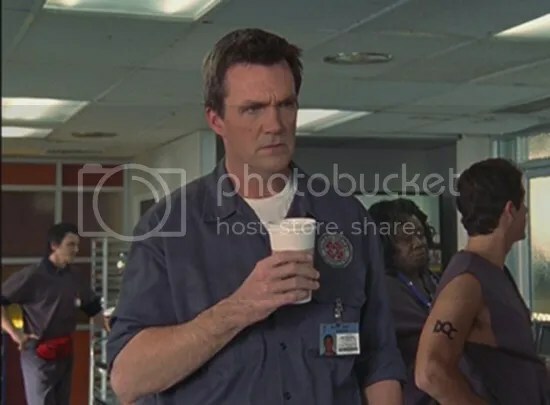 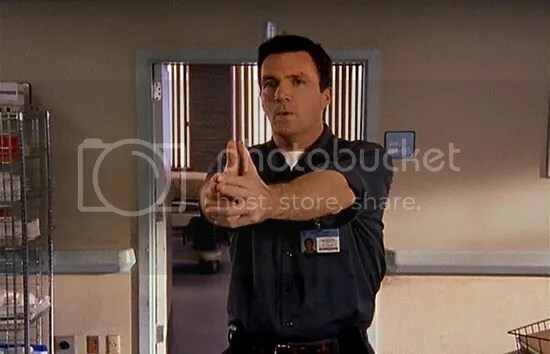 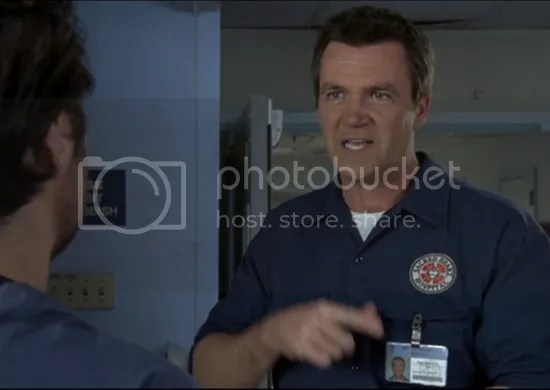 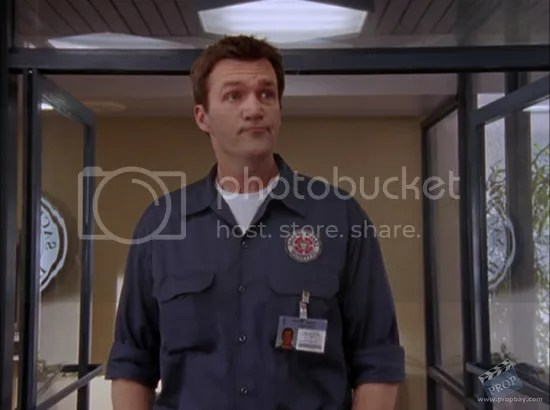 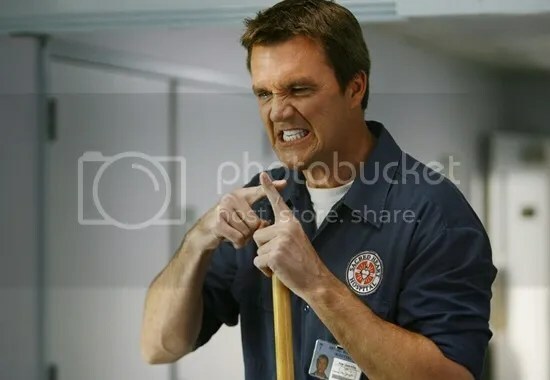 This was The Janitor’s (Neil Flynn) I.D. 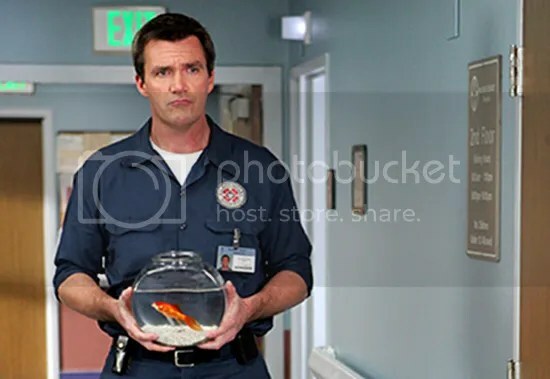 badge worn in the hospital based comedy series: Scrubs. 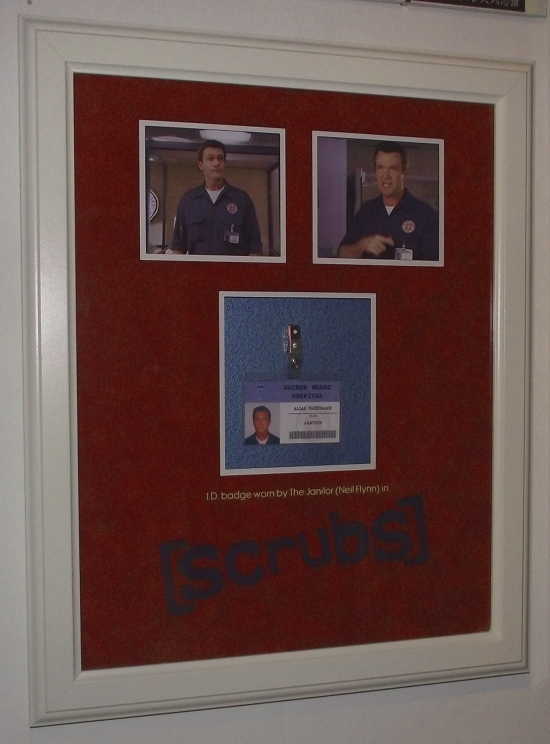 This style of laminated ID was used by all the members of the main cast, this one was worn by The Janitor during his various episodes of the hit medical comedy. 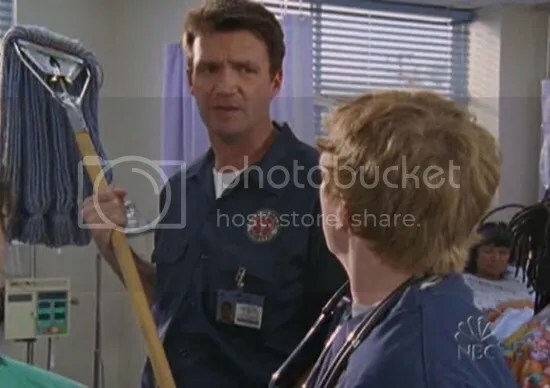 It features a photo of The Janitor on the front looking slightly annoyed, with ‘Sacred Heart Hospital’ printed at the top, with a fake name and ‘The Janitor’ above an employee barcode.